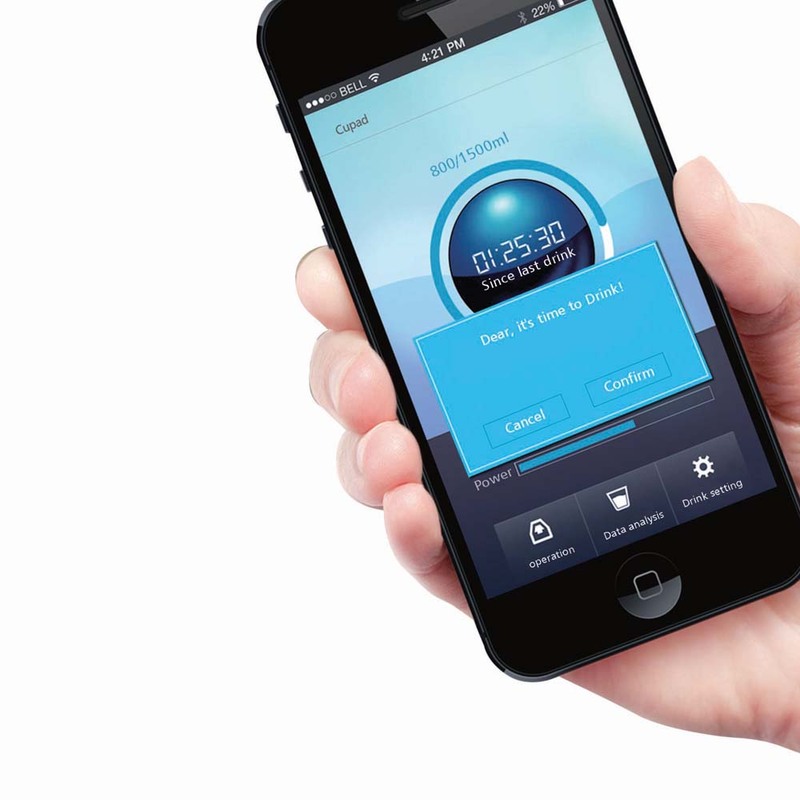 Cupad is a clever health gadget that allows the user to monitor how much water they are consuming during the day. 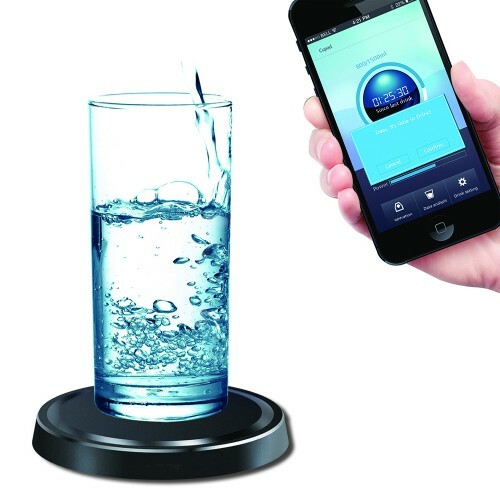 The free app allows you to set targets for your intake of water, the app then connects via Bluetooth to the water resistant coaster which will let you know when you should drink. 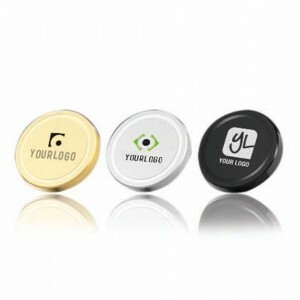 A great product that mixes health and technology!